Waco Mom: FREE DAY at the Mayborn This Sunday (Aug 7)! The Mayborn is one of my favorite places to spend time with my three rambunctios boys during the hot summer months. 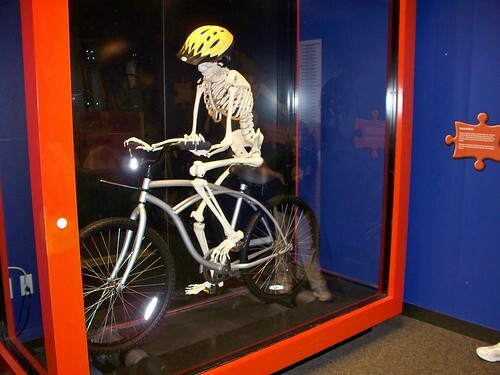 They have fun exhibits to to keep a child entertained all day (really, you might not even hit all of it in one day)! We went so much we got a membership, which pays off really quickly if you have a large family. But if you aren't a member, this Sunday is a great time to visit because admission is FREE!